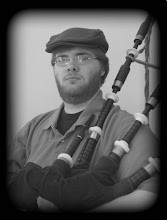 "Lament for Alasdair Dearg MacDonnell"
to play and listen to. "The Carles with the Breeks"
to play and listen to. A very relaxing tune. to play and listen to. Another very musical tune. to listen to. I really like the ground.